In order for a workplace to thrive, it is important that employees are able to communicate effectively with each other, particularly over differences of opinion, different expectations, a clash of values or other conflict that may damage working relationships if not dealt with effectively. Sometimes employees or managers need assistance in preparing for and conducting effective conversations about difficult topics. A facilitated discussion provides practical assistance to the parties to understand, organise and communicate their own needs and expectations and to be open to communication from the other part(ies). Engaging assistance in the form of a facilitated discussion empowers employees to tackle difficult issues in a pro-active and respectful way. Prepare to have a conversation with the other person about the issues. Identify ways that the conflict might be resolved or at least progressed. Facilitated discussions are a flexible tool that can be used to assist with many different kinds of concerns. You don’t need to wait for a complaint and there doesn’t even need to be two people involved to benefit from assistance in preparing for and delivering effective communication. Facilitated discussions are flexible enough to allow a process of including Human Resources or other managers into the discussion. A team of employees who have concerns after a change process. Worklogic facilitators are experienced and skilled at working with people to assist them to have conversations that matter. Our first step is to discuss with you whether a particular workplace issue is suitable for facilitated discussion or whether a more formal approach, such as mediation would be more appropriate. Bring the participants together to outline their concerns and engage in facilitated discussion over the problem that needs to be addressed. Liaise with the organisation to communicate ways that the issue has been discussed and ways forward to resolve the problem at hand (depending on what has been agreed in the set up). Our facilitator ensures that communication occurs in a respectful way and that the participants feel safe and heard. The participants are encouraged – but not forced – to reach agreement. If they are unable to reach an agreement that they can live with, they will at least have a better understanding of each other’s perspectives. 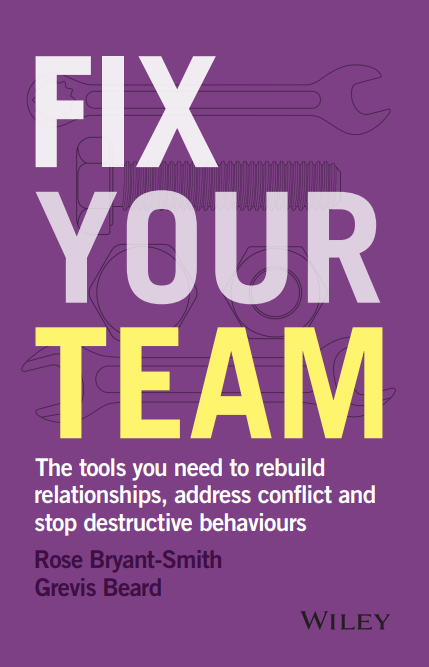 Book an obligation-free, confidential consultation to discuss conflict in your workplace and assess whether facilitated discussion is an effective approach to resolution.